For the month of May, PCHA will be focusing on American Stroke Awareness Month. 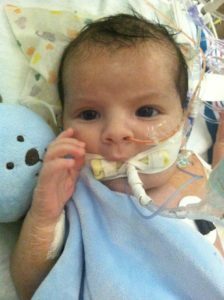 In the 2nd post of our series, learn about the Asher James Foundation, founded by Jen DeBouver after the loss of her son Asher. In October 2012 our whole World changed. The outcome of our son’s life was about to change. On October 5th our son Asher looked like a beautiful, somewhat healthy baby boy who was recovering from his heart surgery. He had been doing well when it came to his heart related procedures. 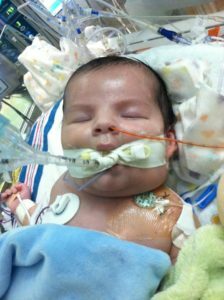 He had gone through a fetal intervention, months before being born, a cath procedure at hours old, and then his heart surgery. He had a few minor hiccups along the way, but for the most part was doing well with recovery, so we thought. On October 6th, Asher was red and puffy. My husband questioned the doctors as to why he was so red and puffy, but they didn’t really have an answer. It was the weekend, not much was really done to get one. By Monday, we really had no answers until finally they told us he had blood clots. The clots were in both jugular veins, and both arms. It’s funny how dates stick with you. October 8, 2012. The day my son got his death sentence. When they told me he had blood clots, that is exactly what I thought because I didn’t really know much about them. What I thought I had heard was that they were deadly. And. They. Are. I had no idea babies could get blood clots. 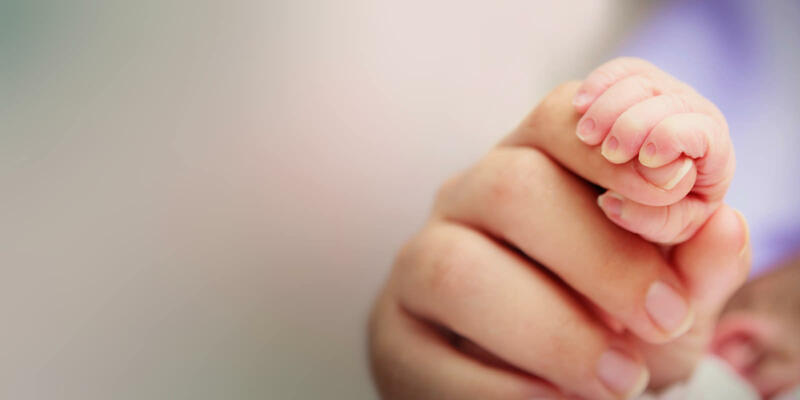 We met with the Hemotologist and she started him on different blood thinners, but she explained to us that there were no medications for children, especially infants when it came to blood clots. 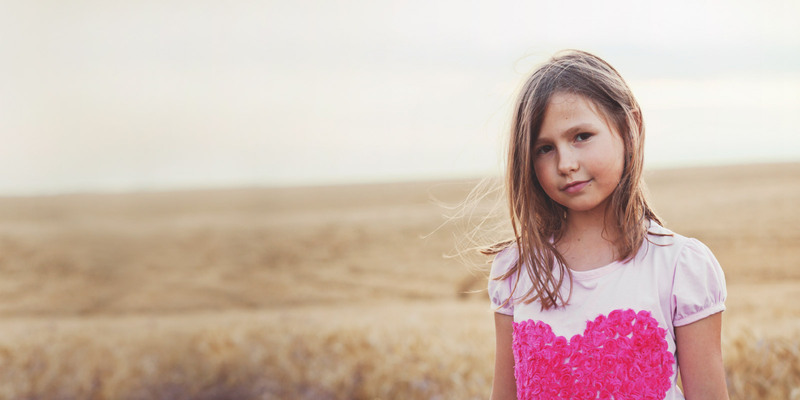 She reached out to colleagues across the country to find a treatment plan for Asher. Adult medications was the only option. We began treatment and it seemed to be working. And then it wasn’t. The clots would redevelop. Sadly, on October 23rd, Asher would lose his battle with these blood clots. Asher was a fighter and SO strong. He battled these clots for over 2 weeks. He inspired me with how much he fought, so before we even left the hospital, I had decided, in my shocked, grief filled state that I wanted to start a foundation in his memory. I wanted his fight against blood clots to continue. 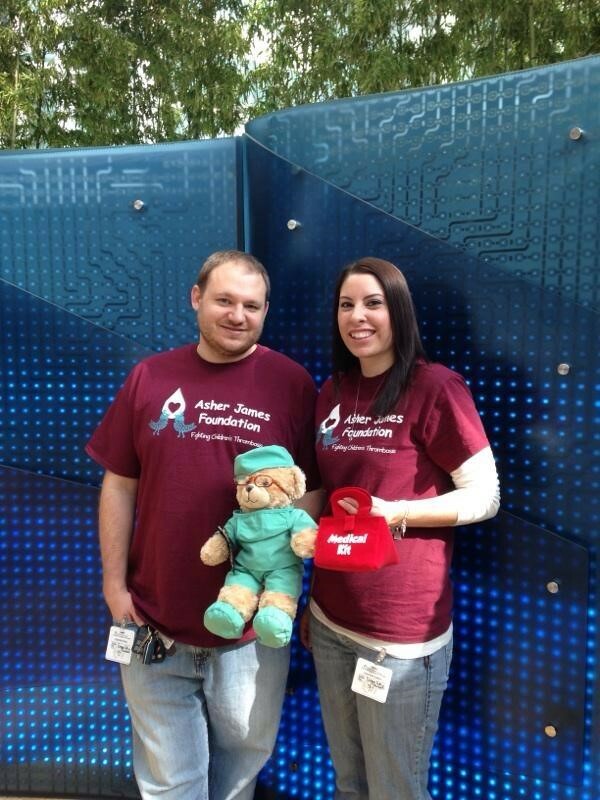 So a few months later, Asher James Congenital Heart Disease & Thrombosis Foundation was created. I knew I didn’t want another parent to be shocked that their child could get blood clots. I wanted them to receive information while they were in the hospital of signs and symptoms of a blood clot. We started working with groups that deliver care bags to CHD patients and supplying them with our signs and symptoms cards. Asher James Foundation has worked with Ann and Robert H. Lurie Children’s Hospital on spreading awareness in children’s blood clots by sponsoring Children’s Blood Clot Awareness Day. 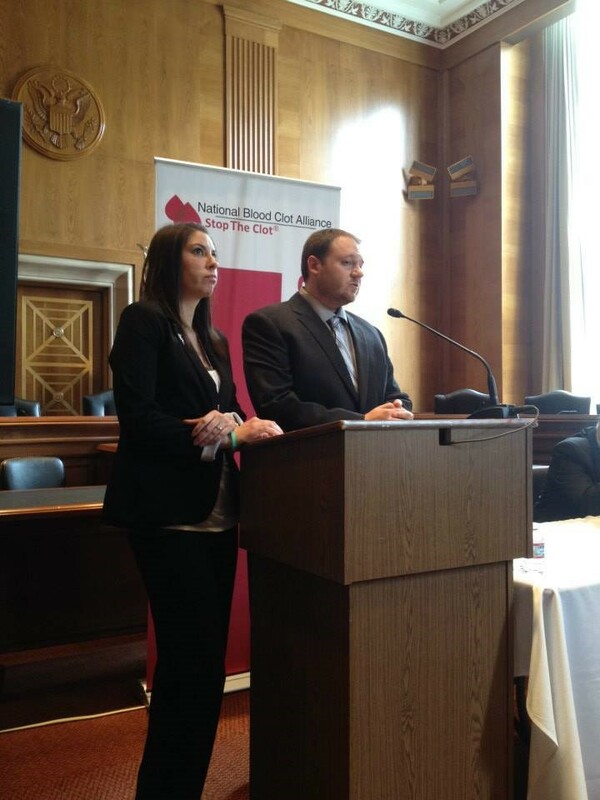 We have also been to Washington D.C. to advocate on children’s blood clots. Each year for Asher’s birthday we hold a softball event where we play Chicago style softball against our local PCHA IL group. It’s a fun day remembering Asher, spreading awareness, and collecting things to donate to the CHD and blood clot patients in the hospital. We usually sell stuffed giraffes and donate one with each purchase. This year we are doing a book drive to collect giraffe themed books to donate to the patients. Asher would have been going to Kindergarten this year, and I’m sure he would have loved reading books. 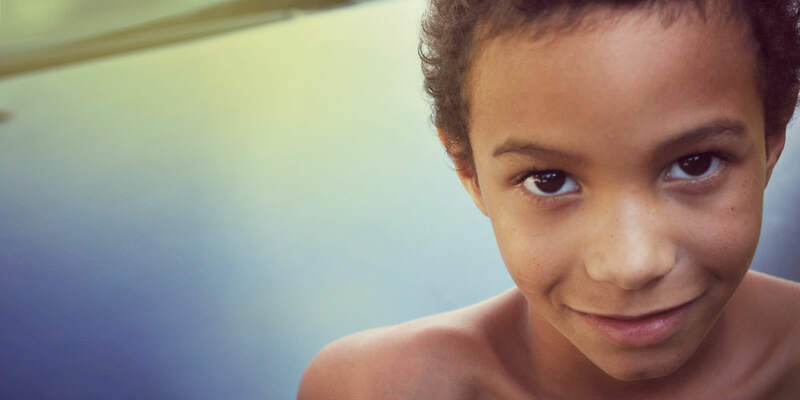 A lot of research has been done in the past 5 years and treatment in children’s blood clots has come a long way. 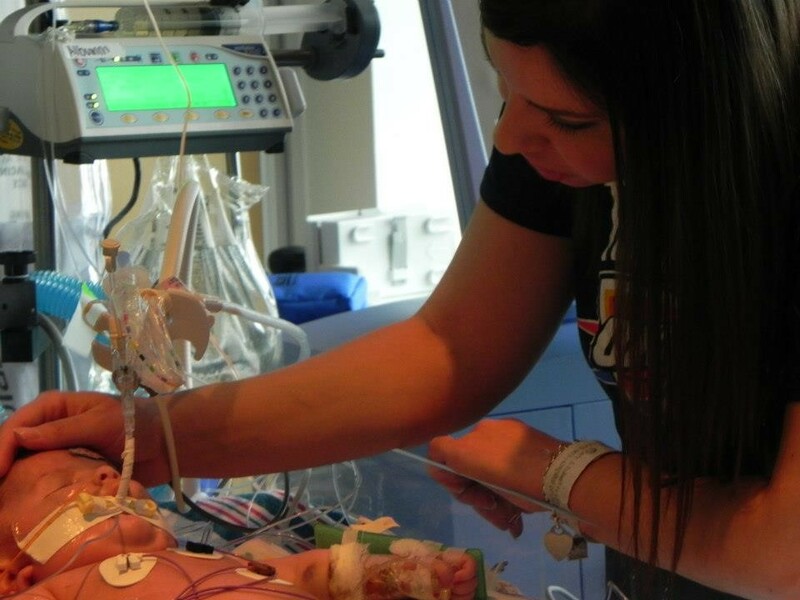 There are better treatments and survival ratings than when Asher was in the hospital. We had the privilege to meet with researchers at the University of Iowa to learn about some of the advancements. If you provide care bags to hospitals where children could be at risks for blood clots and would like to add our signs and symptoms cards, please reach out to us and we would love to send you some. www.asherjamesfoundation.org. Jen is a bereaved mom of 2, Olivia and Asher and a rainbow mom to Nina. Jen and her husband JD started Asher James Congenital Heart Disease & Thrombosis Foundation after losing Asher to provide support and awareness in children’s blood clots. 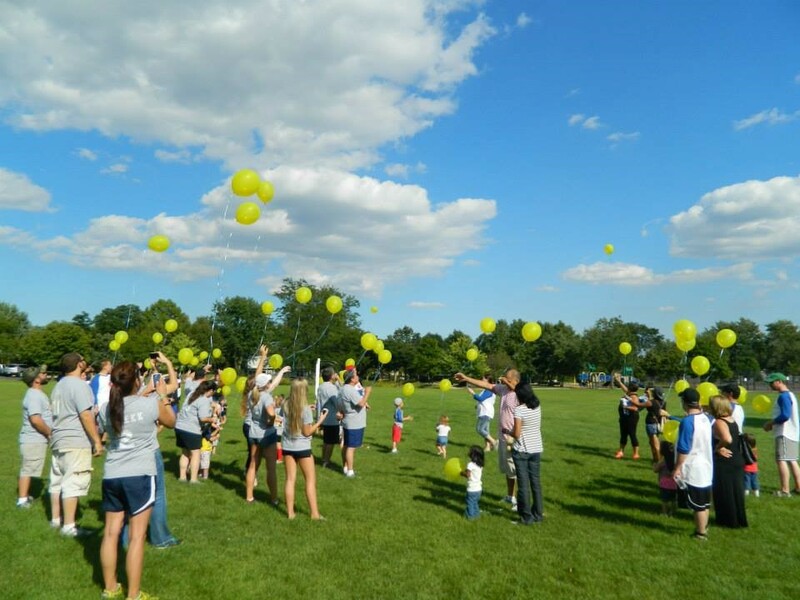 In the past, Jen was the bereavement coordinator for Mended Little Hearts National and Mended Little Hearts of Chicago She decided to take a break to focus on her rainbow after all. She continues to do projects such as Grief: A Mother’s Project and currently the Rainbow of Hope Project. Each year she and her husband hold a softball event for Asher’s birthday, which includes collecting something (stuffed puppy or dog or books) to donate to CHD patients at Lurie Children’s Hospital. She also works with her sister-in-law to collect blankets for Olivia’s Blankets in memory of Olivia. 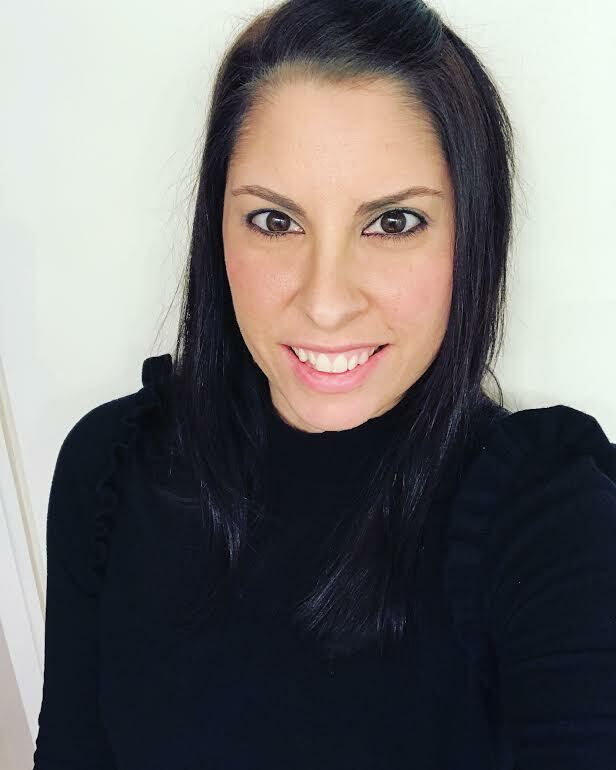 Jen is very open about her losses, and feels that by being open she can help others through speaking about their own loss or help others to learn how to be sensitive to those that have gone through a loss.